Working with Hebe Works, a local digital SME, at Data Mill North we want to make data accessible to all, not just to those who know their way around a CSV file. That’s why we’ve created the Leeds City Dashboard – an easy way to visualise open source data from the Data Mill North and elsewhere. We’re working hard to constantly add more visualisations (Stories) so there’s sure to be something of interest here for you! 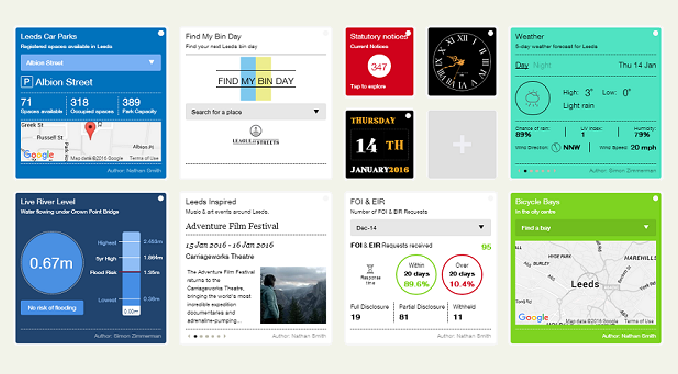 You can create your own dashboard from an ever expanding number of stories, personalising it to suit you and give a pulse of the city.